Click HERE to see our Pastor's Quotes page! Pastor Charles Curtiss Burnett-Morrow came to Dallas in December of 2001. He started the work known today as The ONE Church In Christ Jesus (aka Grace Oasis) on Easter Sunday, 2002. Pastor Charles was born and raised in the Pentecostal movement and received his call to preach the Gospel at the early age of 8. He received the baptism of the Holy Ghost at a very early age as well. Pastor Charles has benefited from the ministries and examples of many great men of God. At the age of 12, Pastor Charles' calling was confirmed prophetically by the world renown Pentecostal preacher, Dr. C.M. Ward. At the age of twelve, young Charles began a children's ministry, teaching and entertaining as JiG-Gil (Jesus is God - God is love) the Gospel clown, which was very well received throughout Pentecostal churches in Southern New England. He conducted children's crusades, Vacation Bible Schools, and youth evangelistic meetings during which many young people received the gift of the Holy Ghost. His pastor at that time, Bro John Harmon, thought so much of his children's ministry that he appointed Charles as the director of the Children's Church program in his home church. He also ministered weekly in two nursing homes on behalf of this church during this same period of time and he continues to love and faithfully serve in nursing home ministry to this day, conducting weekly church services in a Dallas nursing home every Sunday afternoon for nearly five years now. In response to the leading of the Lord, sixteen year old Charles moved to Texas. He initially stayed with a great aunt and uncle in Fort Worth, eventually finding a place for himself in a nearby apartment. During this time Charles became involved with the Riverside Church of God (Cleveland, TN) in Fort Worth. His time with this great church proved a great training ground for his future pastoral ministry. To this day he considers pastor J.T. Gilliam as one of his most valuable and memorable ministry mentors. At the age of nineteen, after going through a ministerial internship program in the Church of God (Cleveland, TN) he began working as a church planter and started two churches on behalf of this fine organization. 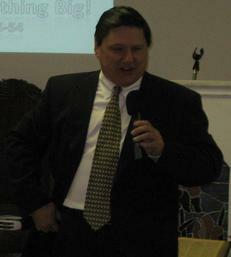 His subsequent churches have all been independent, non-denominational ministries. He has done a good deal of evangelistic work and has ministered throughout the country, preaching in various denominational and non-denominational churches across America (UPC, PAW, ALJC, A/G, C/G, C/G of Prophecy, COGIC, AME, etc). 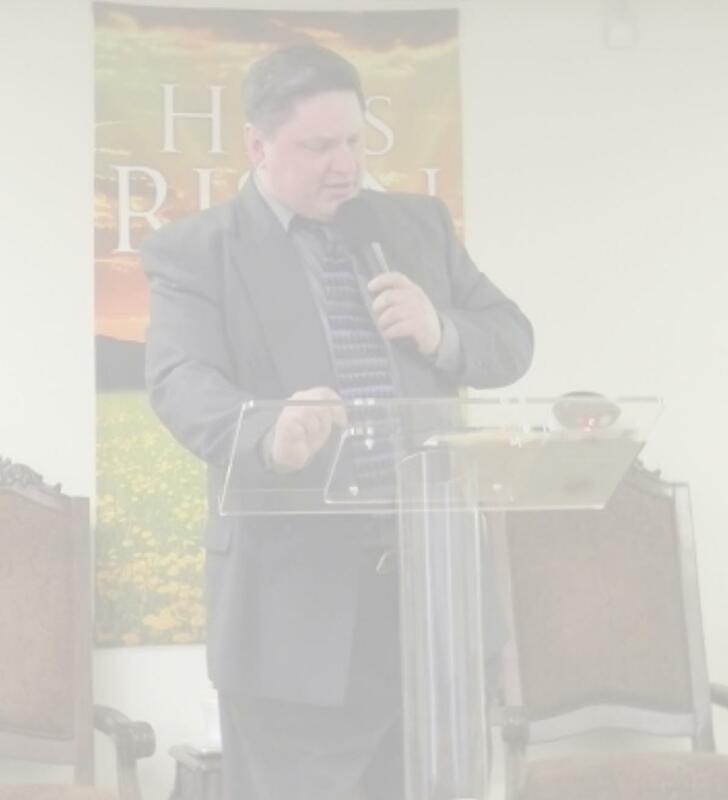 He has served as a pastor in communities in his home state of Connecticut (twice), Georgia, Pennsylvania, New York City, and Texas (three times). He hopes and plans to remain in Dallas until the Lord calls him home or the trump of God blows. Pastor Charles knows the pain and anguish of wrestling with deep ceded issues of a personal nature that cause one to feel unworthy of God's love and acceptance. In 1989 he finally decided to live honestly and "came out" as a gay man. He had not lived secretly as a gay man, and was not actively involved in any kind of sexual conduct at that time, but he always knew this issue was a very real part of his life that he simply could not face. After years of wrestling, praying, fasting, and begging God for deliverance from what he perceived as a demonic oppression, Charles finally decided that this was not an issue that he could be "healed" of, so he left the church and his relationship with the Lord behind to pursue his life honestly. For three years the Lord continued over and over again to speak to Charles' heart. He spoke of the reality of grace and of His unbridled love for anyone who believes in Him and places their faith in the Gospel of the Lord Jesus Christ. So, after years of struggling to reconcile his sexuality with his faith in Christ, Charles yielded to the direction and voice of the Lord and returned to the Lord, once again finding himself actively engaged in ministry. In 1993 the Lord called Charles into a whole new type of ministry and since that time he has been engaged in what is commonly referred to as Affirming ministry. This new ministry was given the name, Grace Oasis Ministries, and Pastor Charles has ministered under this parent ministry name since 1993. Affirming ministry accepts ALL who seek the comfort and fellowship of God's church, without judgment or condemnation recognizing that all Christians are "sinners saved by grace" and in need of a loving Savior and Lord who welcomes and accepts all His children, regardless of life circumstance or personal issues. Pastor Charles places great emphasis on the Word of God. He teaches with special emphasis on the need for believers to understand the writings of the Bible within the context in which they were written. He also emphasizes continually the need to answer Scripture with Scripture, and not to rely upon reason or speculation to answer questions raised within the Word of God, but rather to find the answers elsewhere within God's Word. 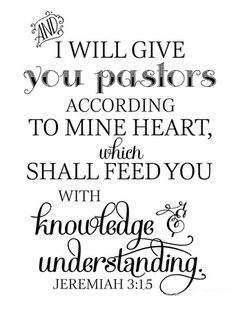 Isaiah 28:11-13 is frequently referred to as Pastor Charles is teaching the Word of God; "For precept must be upon precept, precept upon precept; line upon line, line upon line; here a little, and there a little: For with stammering lips and another tongue will he speak to this people. To whom he said, This is the rest wherewith ye may cause the weary to rest; and this is the refreshing: yet they would not hear. But the word of the LORD was unto them precept upon precept, precept upon precept; line upon line, line upon line; here a little, and there a little; that they might go, and fall backward, and be broken, and snared, and taken." Pastor Charles' calling and gifts enable him to assist believers with a sincere desire to walk in the power of God to do so, and to do so with great blessing, victory and joy. His greatest emphasis is always on the need for God's people to follow the leading of the Holy Ghost and to walk in the perfect will of God. This, he reminds us continually, is the path to victory and blessing. Pastor Charles is in many ways old fashioned, believing in the need for a hands on pastor who is fully accessible to the people of God. He is happy to minister in member's homes, prisons, hospitals, nursing homes, etc. Please do not hesitate to call upon him should you require pastoral care, counseling, teaching, or encouragement. Our pastor believes that God's people ought to be faithfully and compassionately shepherded and not just herded as they are in so many of the modern mega-churches in our world today. Pastor Charles has been in a loving and committed relationship with his life partner, Tommy, since December of 2001. They were legally joined together on October 10, 2015. This pastor and this church do believe that all Christians, straight or gay, should pursue a godly life, consistent with the precepts and principles set forth by the Lord Jesus Christ and His personally appointed Apostles in the Word of God. Integrity and morality are not owned by the heterosexual community, and these are an important part of every believer's life and testimony.